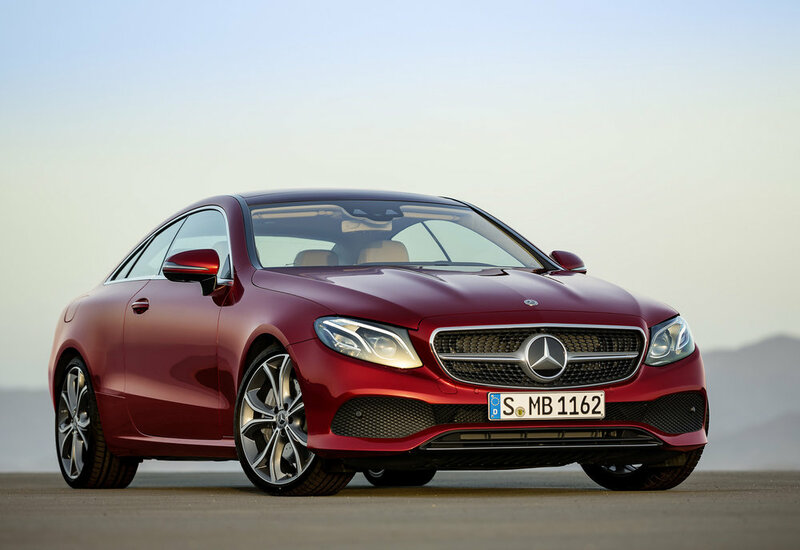 The new Mercedes E-Class Coupé has gone on sale, with prices starting at £40,135 OTR. That’s for the E 220 d, while the E 300 is available from £41,025 OTR and E 400 4MATIC starts at £50,775 OTR. 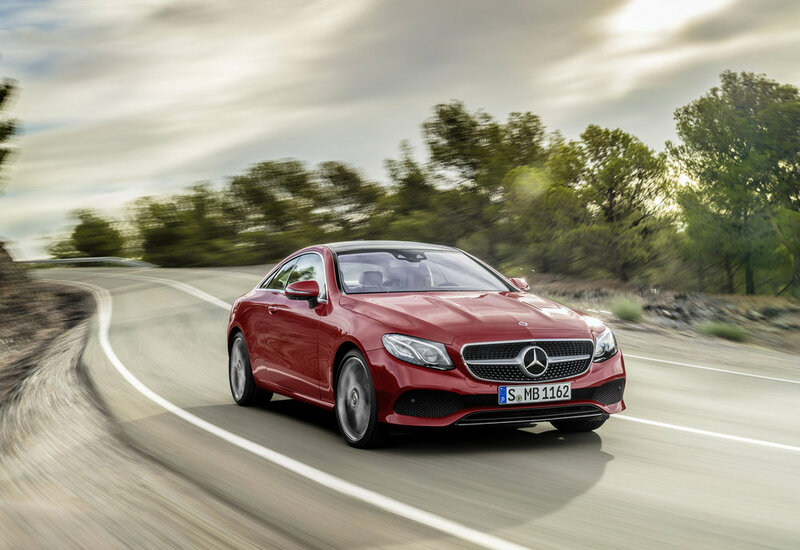 The new E-Class Coupé comes with a choice of one diesel and two petrol engines. The E 220 d features a 2.0-litre diesel engine, capable of generating 194 hp and 400 Nm. It emits 119 g/km of CO2 and can achieve up to 61.4 mpg on the combined cycle and has a 0-62 mph time of 7.4 seconds. The E 300 uses a 2.0-litre turbo-charged petrol engine with an output of 245 hp and maximum torque of 370 Nm. It emits 160 g/km of CO2 and delivers up to 40.4 mpg, while it can sprint from 0 to 62 mph in 6.4 seconds. The E 400 4MATIC has a biturbo 3.0-litre V6 petrol engine generating 333 hp and 480 Nm, while emitting 189 g/km of CO2 and delivering up to 33.6 mpg. 0-62 mph takes 5.3 seconds. 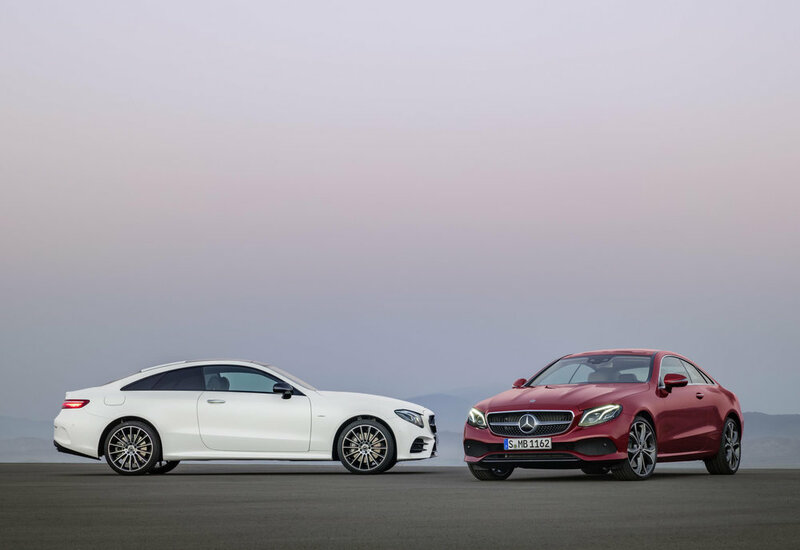 The new E-Class Coupé is available in one ‘highly-equipped’ trim - the AMG Line. Standard spec includes sports exhaust system (E 300 only); 19-inch five-twin-spoke alloy wheels; LED headlights and tail lights; parking pilot; ambient lighting; 8.4-inch infotainment screen with Garmin navigation system; Active Brake Assist; steering wheel-mounted touchpads; Artico and Dinamica upholstery and heated front seats. A Premium equipment line is optionally available for £2,795 and includes Memory package; panoramic sunroof; and Keyless Go comfort package. The Premium Plus equipment line (£3,895) adds Multibeam LED intelligent light system and Burmester surround sound system. A Lane Tracking package is available for £595 and includes Blind Spot Assist and Active Lane Keeping Assist. The £1,695 Driving Assistance package includes Drive Pilot; Active Brake Assist with cross-traffic function; Evasive Steering Assist; and Pre-Safe Plus. Drive Pilot includes Steering Pilot; Active Lane Change Assist; Active Emergency Stop Assist; Distance Pilot Distronic; and Speed Limit Pilot (in conjunction with Comand Online). Comand Online is available for £1,495 (standard on E 400 4MATIC) and adds a 12.3-inch infotainment screen. When combined with the £495 12.3-inch cockpit display, this creates a widescreen cabin effect. Air Body Control air suspension is available for £1,495 (standard on E 400 4MATIC). In conjunction with the Premium or Premium Plus packages and the 360° camera, customers can also opt for Remote Parking Pilot which allows the vehicle to be parked using a smart phone. To activate Remote Parking Pilot, an £89 subscription (valid for three years) must be purchased from the Mercedes Connect me store.